Leo, wie hab ich Dich vermisst! 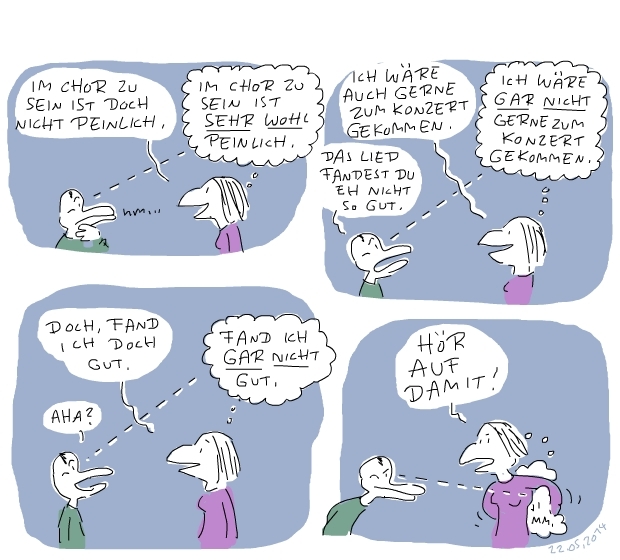 Ich fand diesen Comic gut. Kommt auf den Chor an. Super. Was haben wir gelacht! ach!, wie gerne wüsst ich, was in der blase hinterm rücken steht! irgendwas mir duMM? kruMM? stuMM? briMMen braMM gebruMMen? clonazepam without prescription depression clonazepam . buy clonazepam online no prescription clonazepam 2 mg how long does clonazepam last buy clonazepam cod clonazepam schedule clonazepam dry mouth . can clonazepam cause seizures clonazepam reviews clonotril clonazepam dosing. order clonazepam high dose clonazepam kriadex clonazepam 2mg clonazepam 1mg street value .